Welcome New CTS Staff Member! 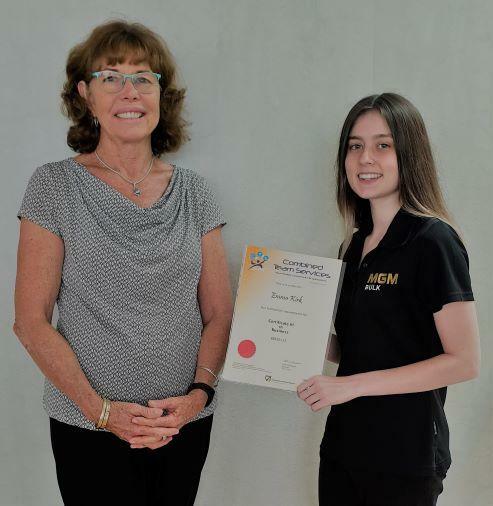 Emma has just completed her Certificate III in Business traineeship with her employer MGM. Nice work and congratulations on your achievement, Emma! Emma is pictured receiving her qualification with her trainer and assessor, Marie Anderson. If you would like to reap the benefits of skilled support, why not try a traineeship? We provide flexible learning and assessment services with oodles of student support. Sign up an employee into a training contract within 3 months of starting and employers may also benefit from payroll tax exemptions, financial incentives and subsidised training costs. With WA consumer confidence recently hitting a 5-year high , give traineeships a consideration with your next recruit. CTS is excited to welcome Simon O'Neill to the team as our new and shiny full-time trainer and assessor! 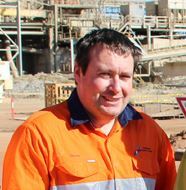 Simon will be running our resource processing programs and lending his expertise to leadership and safety programs too. Join us in welcoming Simon. ﻿Say hello by sending him a cheeky email! Digital transformation funding for small business - here is an opportunity to revolutionise your business and extend your reach. 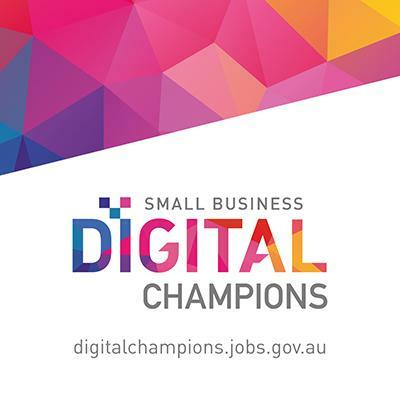 The Small Business Digital Champions Project, an Australian Government initiative, will provide 100 small businesses with a digital transformation for their business valued up to $20,000 to revolutionise their business and extend their reach. Eligibility is open to Australian-owned and -operated businesses with less than 20 full-time (or equivalent) employees, including sole traders. Small businesses that have not received any Government funding (State of Commonwealth) for the same or similar digital supports are invited to apply. More information is available at the Small Business Digital Champions website. New online publication for workplace health and safety in WA - this is a must read! 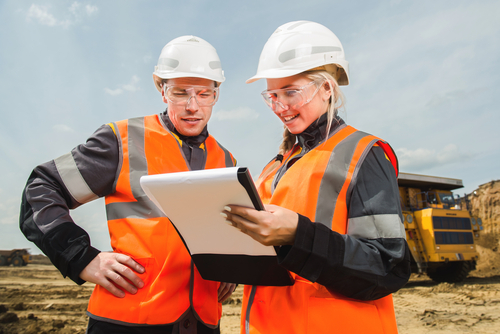 The Department of Mines, Industry Regulation and Safety’s new flagship online publication for workplace safety and health in Western Australia is now available. The ThinkSafe magazine can be read online or downloaded as a pdf. 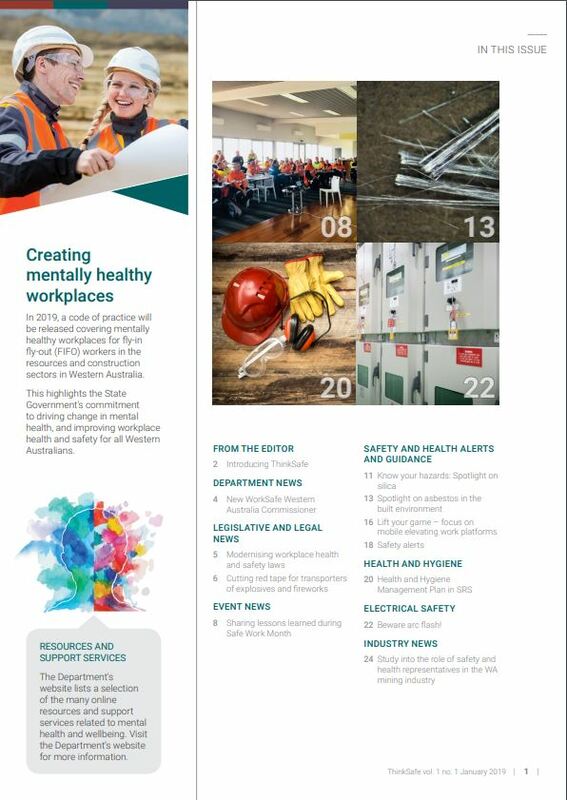 The first issue includes and update on modernising WA's workplace health and safety laws - a must read for everyone in the workplace. Three day team leader skill set, classroom training in Bunbury.